I can't wait to farm again. 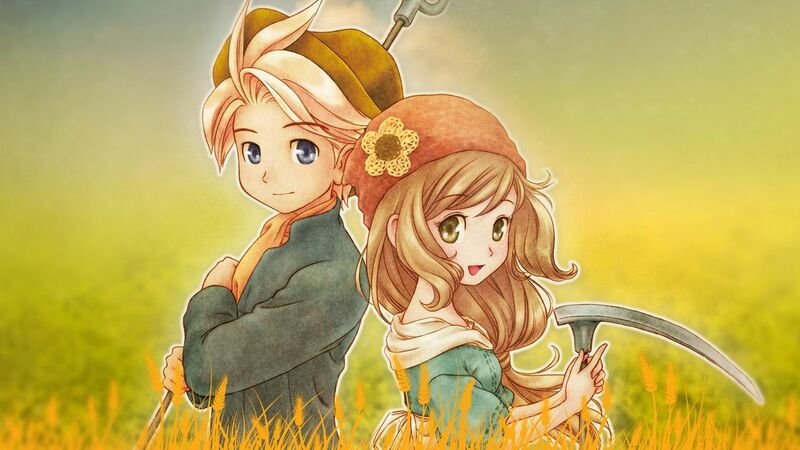 The farming blockbuster Story of Seasons is getting what looks to be an awesome sequel in Story of Season: Good Friends of Three Villages. It's been announced that it will release in Japan on Nintendo 3DS on June 23. 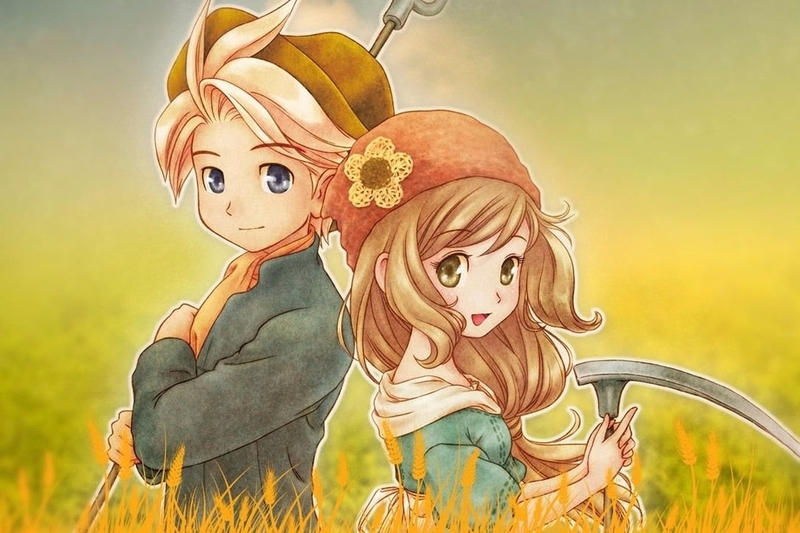 Instead of just one village, in Story of Seasons: Good Friends of Three Villages, you get to visit three separate villages. One is Western-themed, one is island themed, and one features the Pagodas and Kimonos of Feudal Japan. Hopefully, we'll see this in the States sometime later this year. I can't wait to play it!